Today we’re excited to announce the release of Envira Gallery 1.7.0! Our developers have put a TON of work into this release, so we have a lot of changes to share. With this release, we’ve made Envira Gallery 5x faster. Not only that, but we’ve also added a bunch of features you’ve been requesting including better cropping, translations, WooCommerce gallery features, and more. You’ve been asking for this feature, and now it’s here! 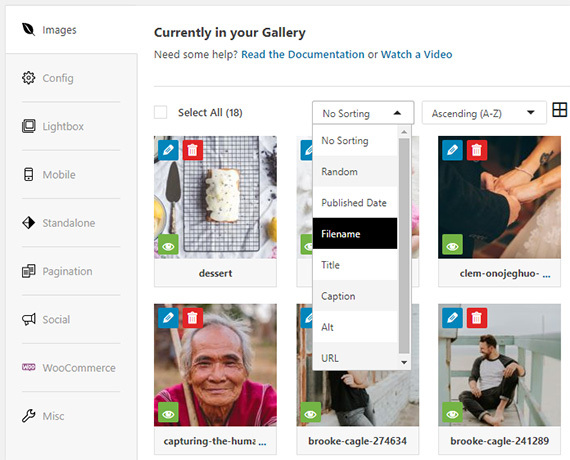 One of the biggest changes we’ve made is in the way your images are cropped for each of your galleries. 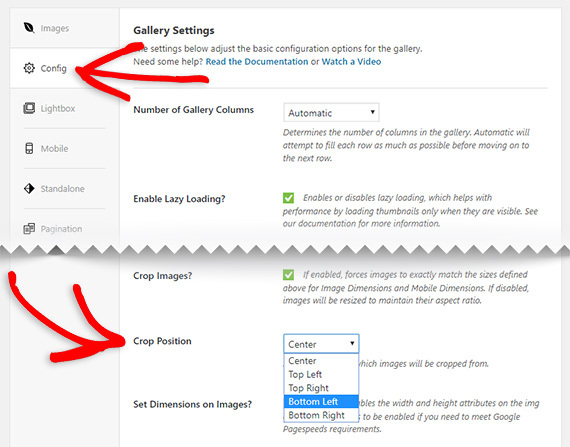 Previously, your galleries would automatically crop images to the center. You could upload a bit of code to change your settings, but it would apply to all your galleries. We’ve also sped up the cropping process by using background processing. 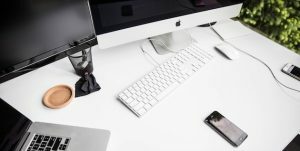 Background processing is a method for taking tasks that take a lot of server time, and batching them into smaller processes. This allows for larger galleries to be cropped before the server runs out of time or memory. We’ve added a sorting feature to the Images tab to make it easier for you to sort through your existing gallery images. And if you have a lot of galleries, you’ll love this one..
Two main features we’ve added to improve our speed is PHP autoloading and fragment caching. In a nutshell, this means each site file will be loaded only when it’s required, significantly speeding up your galleries and the whole creation process. This is a HUGE improvement and you’ll notice the difference in your galleries. Envira is growing globally and that means multiple languages. We’re excited to announce that with this release, Envira has been translated into French and Russian. 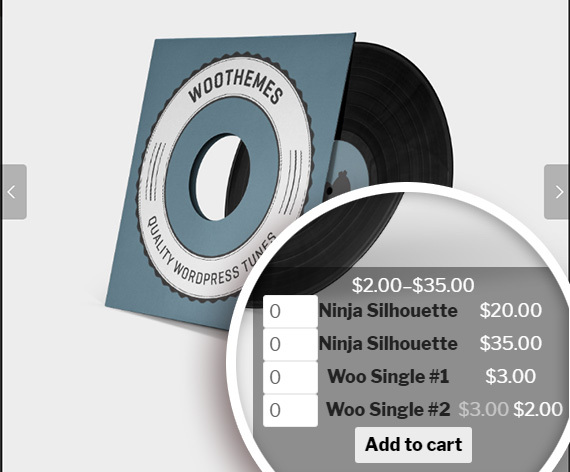 If you have an online store with WooCommerce, then you’re going to love this. Now you can create grouped product galleries, so your visitors can easily select related products to purchase all from one gallery image. Your grouped products will also still be available to purchase separately as well. Providing the best support possible has always been a top priority for us. 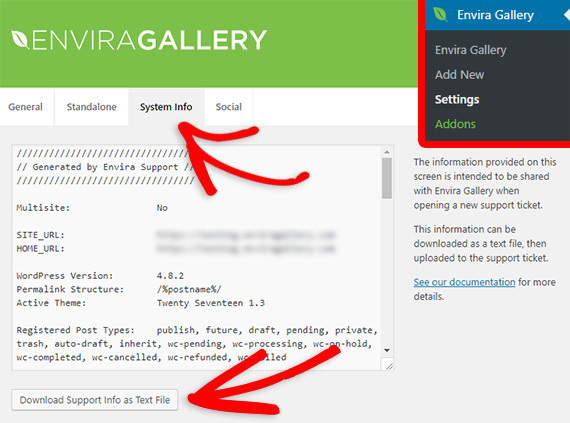 Now we’ve made it even easier to get the answers you need with a new debugging screen in your Envira Gallery » Settings menu. Just click on the System Info tab, then click the Download Support Info as Text File button. Then you can upload it when you’re creating a support ticket. This is a quick and easy shortcut to provide support with all the info they need to help you out. You might be wondering – Envira Gallery was already the fastest gallery plugin for WordPress, so why make it even faster? But it also sets us up for larger changes going forward. The changes will make development faster as we have a new structure, new methods, and cleaner code. Coming up next we’re looking at improving our Dynamic Addon, Tags Addon, Pagination Addon, and much more. If you ever have any suggestions for improvements or new features, we’d love to hear from you so please get in touch. Remember to subscribe to our newsletter, and follow us on Facebook and Twitter to be the first to know of new updates. We thank you for your continued support! We look forward to helping you create beautiful photo and video galleries with the best WordPress gallery plugin. Great updates! We use envira for our customers photo booth galleries but find when we upload them only parts with come up with the chosen watermark, on average we upload 200-350 images per gallery and would be greatful if you could give us some tips on how to use the watermarking function so it actually works 100% of the time. We’d love to help you with troubleshooting that watermarking issue – could you please open a support ticket here? Thanks! Tags do not work with Pagination on multiple pages. Hi Yuri 🙂 This is Barbi from support. I’d be happy to have a look at any issues you’re currently experiencing. There were a couple of updates last week that should’ve corrected any pagination issues you were having so if you are still having issues, please just open a ticket and we’d be happy to address any issue or question for you! Please just let us know how we can help!